available widths: 37 mm, 40 mm. color – black, beige and other bright colors. The main purpose of the grosgrain ribbon is using in the garment industry in order to strengthen the belts of various products. The main raw material for its production is a polyester thread. 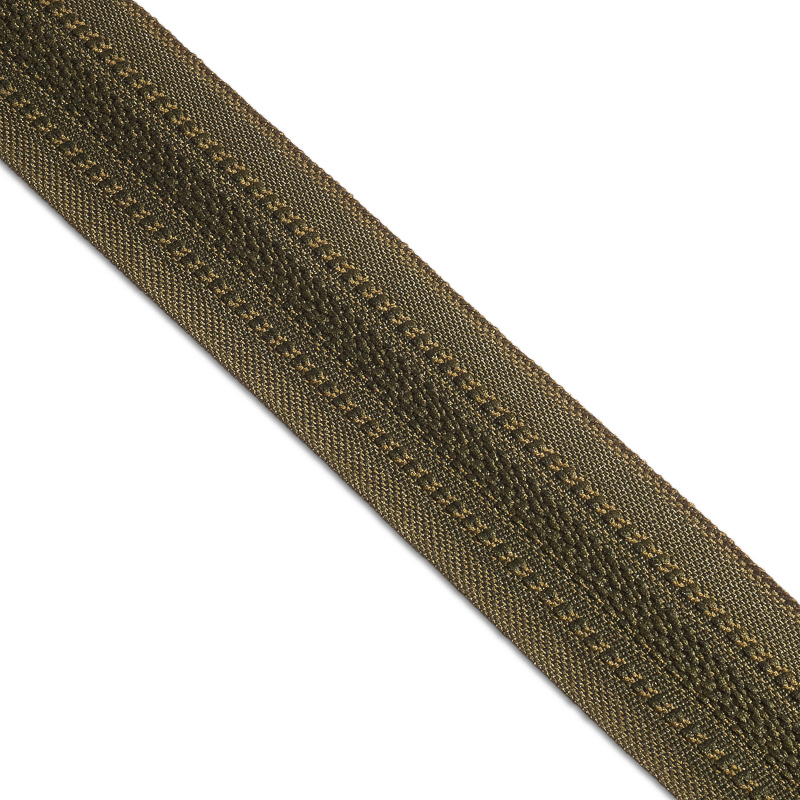 PTGO SEVER produces grosgrain ribbons of two widths: 37 mm and 40 mm. However, a profitable advantage of cooperation with the company is our desire to meet the requirements of any customer. Therefore, if you need a ribbon of a different width, our technologists will necessarily consider the possibility of manufacturing the product most suitable for your requirements. Do you need a ribbon? But you do not know exactly what width or density? Or no one can offer an equivalent? OOO PTGO SEVER will be able to! 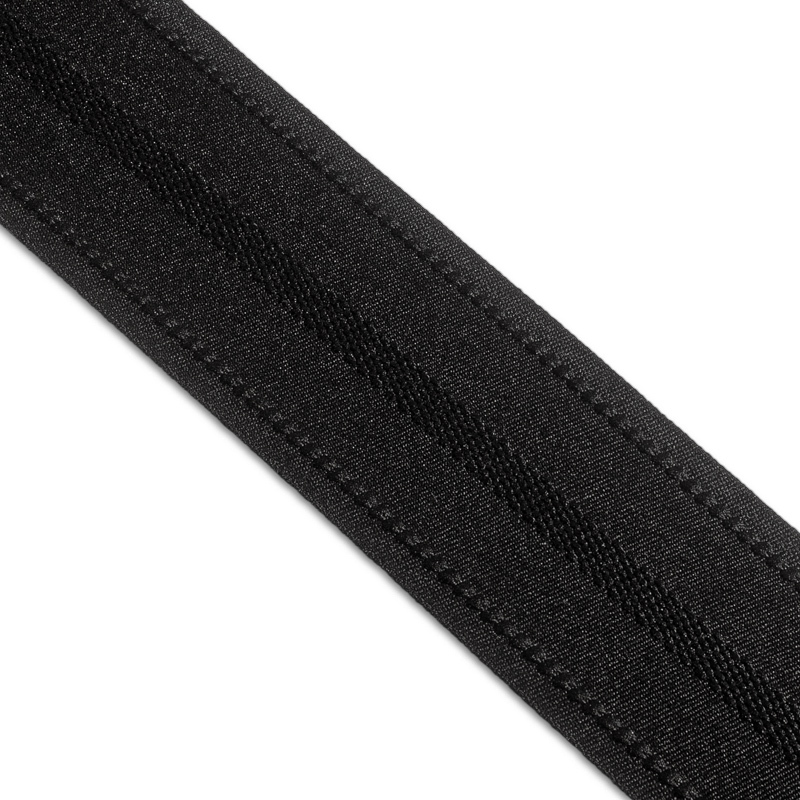 Buy a ready-made grosgrain ribbon or order and we make the closest to your sample. This is not a problem for us. Our sales managers will answer all your questions on the phones indicated in the contacts or simply leave your details on our email and we will contact you. The company “PTGO SEVER” is always committed to long-term and productive cooperation.